Settle in for over two thousand pages of nightmarish, post-apocalyptic devastation at a bargain price . . . but lock the doors first! In the blink of an eye, everything ended. Now the world belongs to zombies . . . and the handfuls of human survivors running from them. They’ve lost their homes. They’ve lost their families. And with one wrong step, they could easily lose their lives as well. 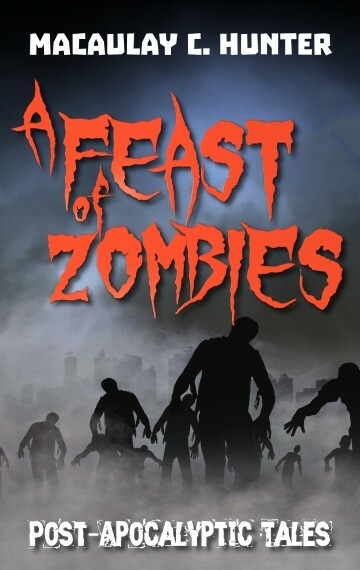 This massive dystopian box set contains Bait, Zombie Child, Blood Games, and The Zombies series, Volumes One through Six.